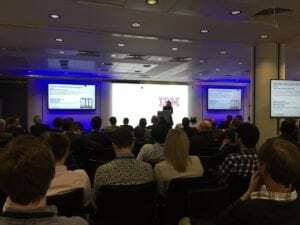 On March 2, Hyperledger’s London Meetup: “Successful pilot projects, lessons learned and what lies ahead” kicked off at the IBM Client Centre in Southbank. The aim was to bring the Blockchain community together and discuss the first successful Hyperledger projects, give technological updates and enable an open discussion, whilst commemorating one year of Hyperledger. The event was very well attended by more than 120 people, representing FinTechs and other startups as well as client organizations, which is a great indication of the growing interest in Hyperledger by its London-based community. In line with the excitement of Hyperledger’s first anniversary, updates of the upcoming version of Hyperledger Fabric, v1.0 were shared at the event and attendees were introduced to Fabric Composer (a new Swiss knife tool for blockchain developers). IBM Lab lead engineer, Simon Stone, ran a quick ‘Fabric Composer 101’ demo to show all the new capabilities. That was proven to be a very popular session, which raised a lot of enthusiasm and questions from the developers in the room. Since its release a year ago, attendees had many questions about Hyperledger Fabric at the event: How well has it been adopted since then? What happened with all the innovative ideas that were supposed to disrupt the industries? How long does it take to develop an idea to a prototype? Meetup special guest speakers answered some of these questions, recapping on their projects and experience with Hyperledger Fabric so far. FinTech company, D-Pactum, spoke about their journey creating a startup, and gave insight into how their professional backgrounds and skillsets, helped them overcome hurdles along the way. They shared their development experience with Hyperledger Fabric, highlighting the importance of software engineering, and how DLT is unforgiving. Ron Argent, CEO Cognition Foundry, shared his very inspiring journey together with Plastic Bank: introducing blockchain as a platform for environmental sustainability, reducing plastic pollution in the oceans and at the same time helping people in disadvantaged countries around the world. 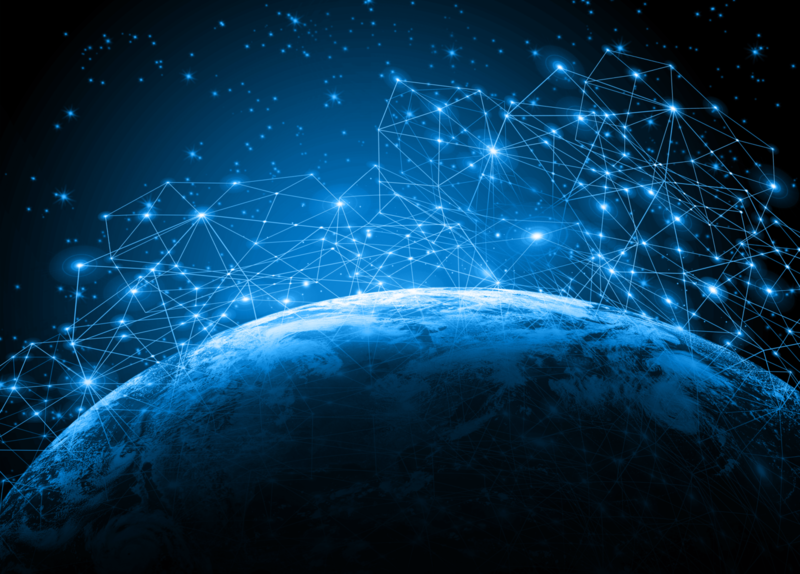 The idea of exchanging plastic waste for a digital token (tokens that can be exchanged to buy goods or pay for services, e.g school fees) is ground-breaking and in combination with Blockchain aims to have a significant humanitarian impact. Ron showed the project timeframe that demonstrated how fast one can go from a single idea to a pilot project – it was quite a quick journey, even for an IT project. The last presentation was from, Herbert Daly, Senior Lecturer Computer Science at the University of Bedfordshire, who hosted the first Hyperledger Hackathon in the UK. He reflected on that experience and gave academia’s point of view on Blockchain: what is Blockchain’s role in education? How can Blockchain be taught at the university? He also gave some useful tips on how to cater to hungry developers throughout a 48-hour Blockchain coding marathon without poisoning them. The presentations were followed by a very vibrant networking session over food and drinks with lively and passionate conversations on Blockchain.